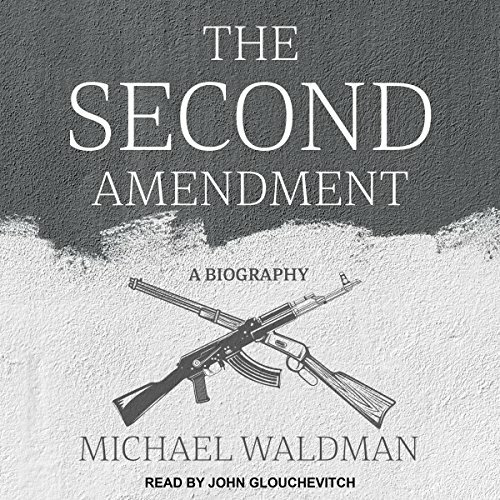 Showing results by author "Michael Waldman"
In The Second Amendment, Michael Waldman traces the ongoing argument on gun rights from the Bill of Rights to the current day. 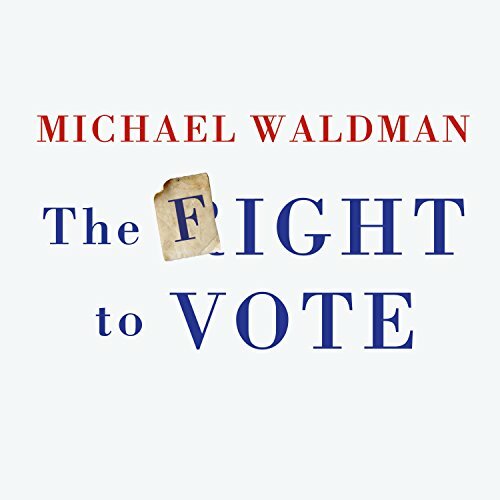 Now, in The Fight to Vote, Waldman takes a succinct and comprehensive look at an even more crucial struggle: the past and present effort to define and defend government based on "the consent of the governed". From the writing of the Constitution, and at every step along the way, as Americans sought the right, others have fought to stop them. A groundbreaking collection of essays by celebrated international writers bears witness to the human cost of 50 years of Israeli occupation of the West Bank and Gaza. In Kingdom of Olives and Ash, Michael Chabon and Ayelet Waldman, two of today's most renowned novelists and essayists, have teamed up with the Israeli NGO Breaking the Silence and a host of illustrious writers to tell the stories of the people on the ground in the contested territories. I think it is one of the worst books that I ever read. 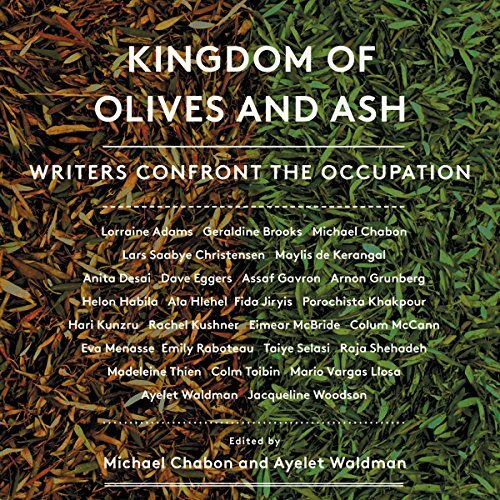 Published to coincide the with 50th anniversary of the Israel occupation of the West Bank, an anthology that explores the human cost of the conflict there as witnessed by such notable writers as Colum McCann, Colm Toibin, Dave Eggers, Madeleine Thien, Eimear McBride and Taiye Selasi and editors Michael Chabon and Ayelet Waldman. 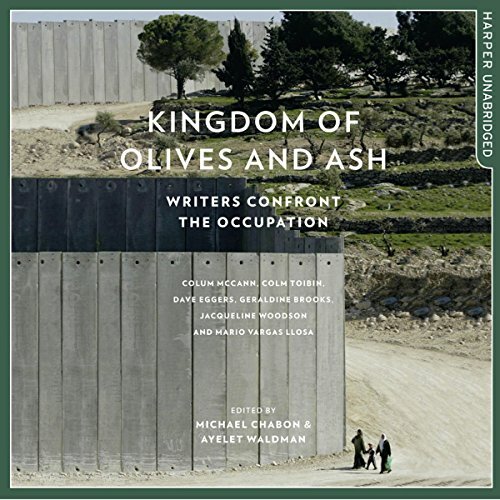 A groundbreaking collection of essays by celebrated international writers bears witness to the human cost of 50 years of Israeli occupation of the West Bank and Gaza.